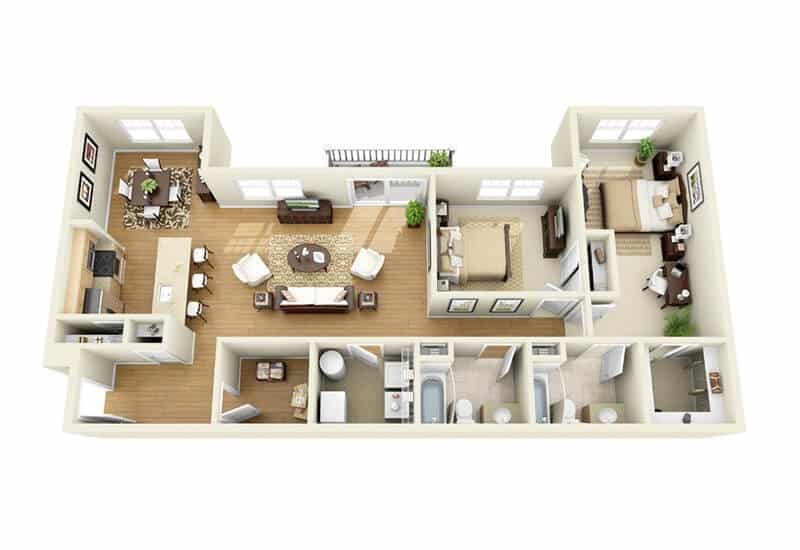 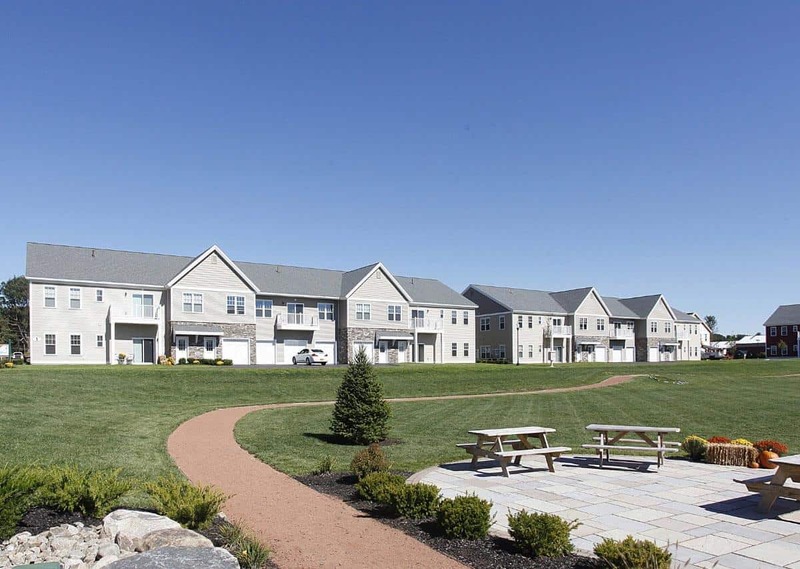 The Springs offers 1, 2, and 3-bedroom luxury apartments in Saratoga Springs. 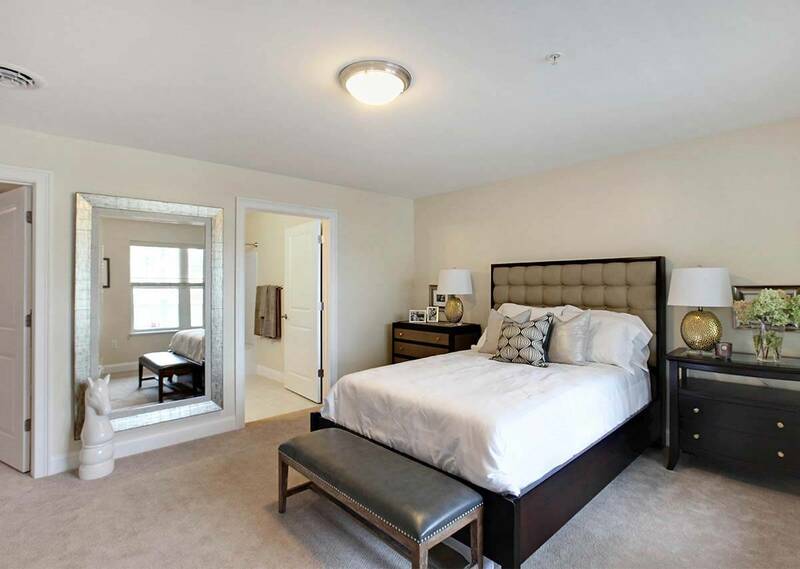 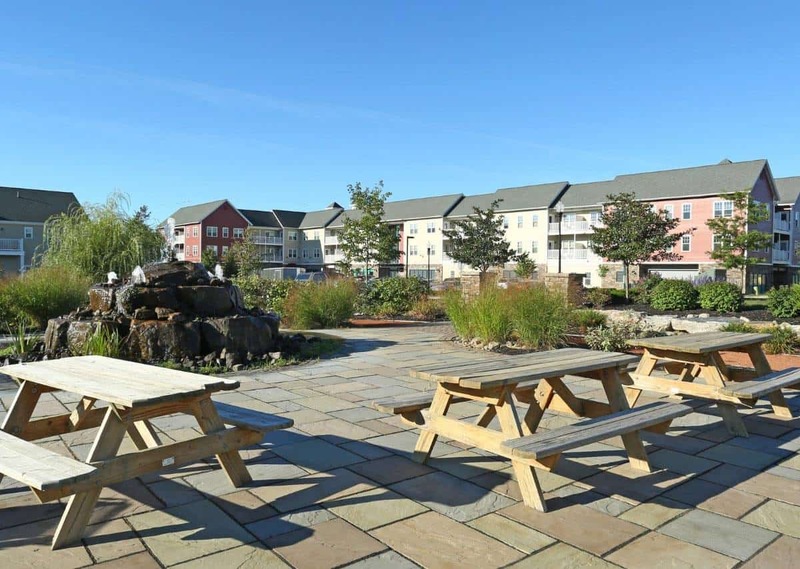 Our modern apartment rentals come in 3 styles and 30+ open layouts and offer incredible value to residents with amenities such as free standard cable and Wi-Fi, a free fitness center, washers & dryers in each unit, granite counter tops, and more. 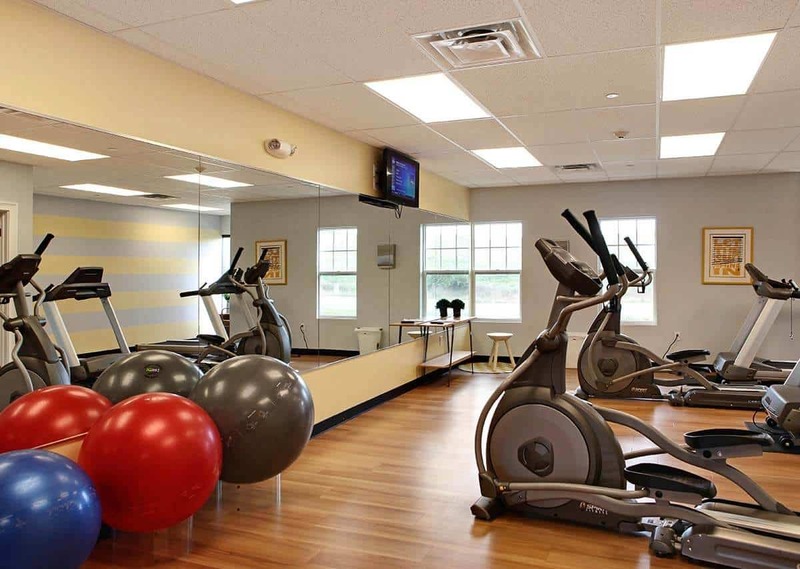 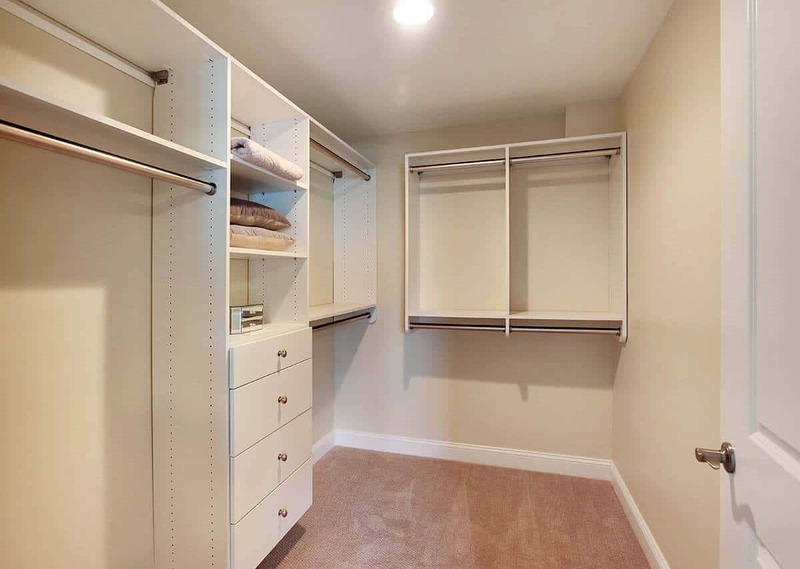 Convenience is a key benefit of living in The Springs luxury apartments. 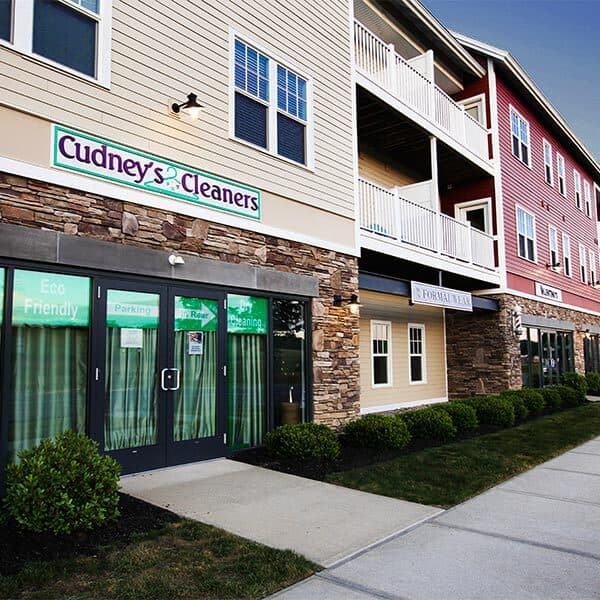 Our community includes several businesses like The Bread Basket Café, BWP Local Grille, Iris Nails & Spa, Cudneys Dry Cleaners, Wonderland Grooming, Learning to Know Daycare, Valentino’s Barber Shop, Mr. 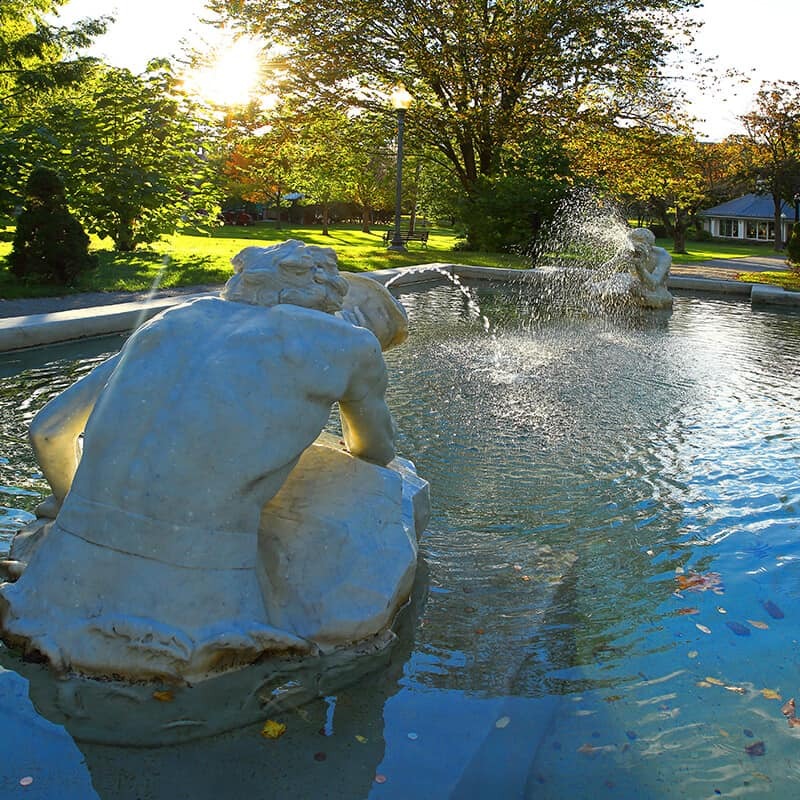 Formal Wear, Saratoga Hospital’s Reginal Therapy Center, and Blended Hair Studio. 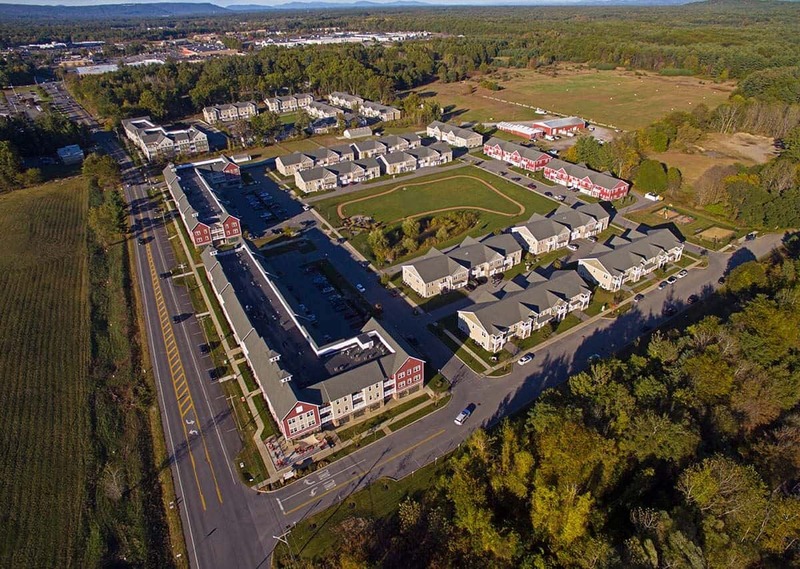 In addition to these onsite businesses, residents will find multiple grocery stores, Target, and exits 14 and 15 of I-87 just down the road. 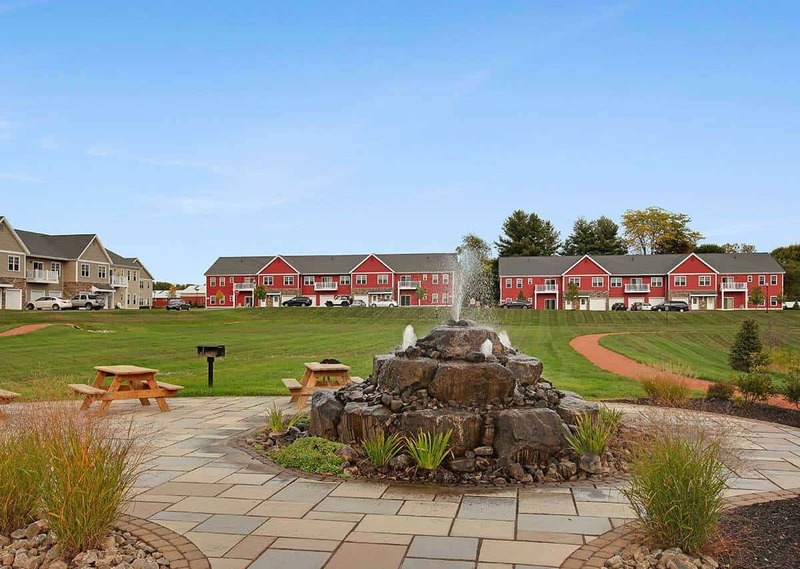 The Springs also reimburses residents for the Victoria & Peerless Pools in the Spa State Park, as well as offers a fully-furnished guest suite for visiting friends and family. 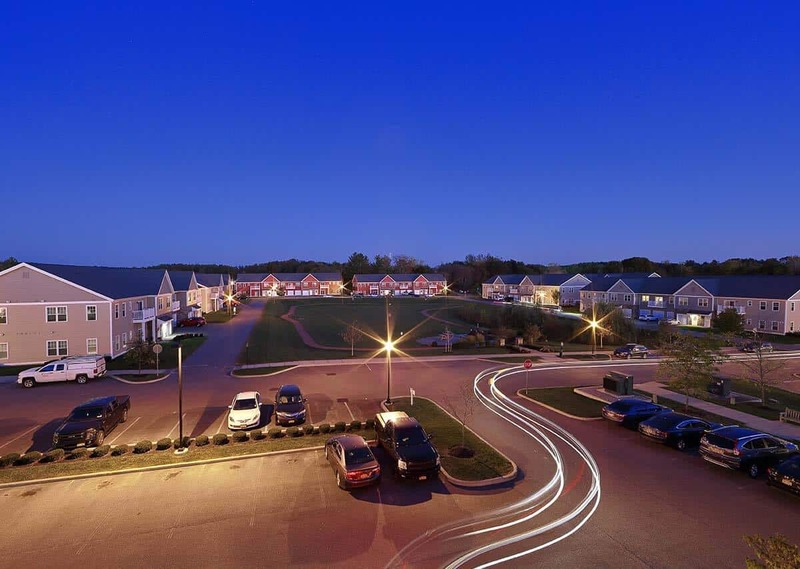 Our residents enjoy the best of what living in Saratoga Springs has to offer. 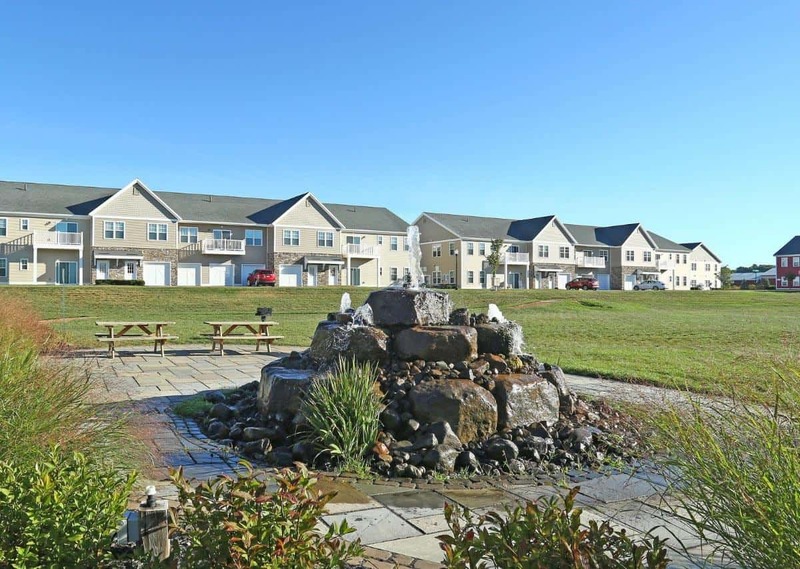 The Springs is located in a park-like setting with large open green spaces that are perfect for families, pets, and anyone looking to spend some time outdoors while staying close to home. 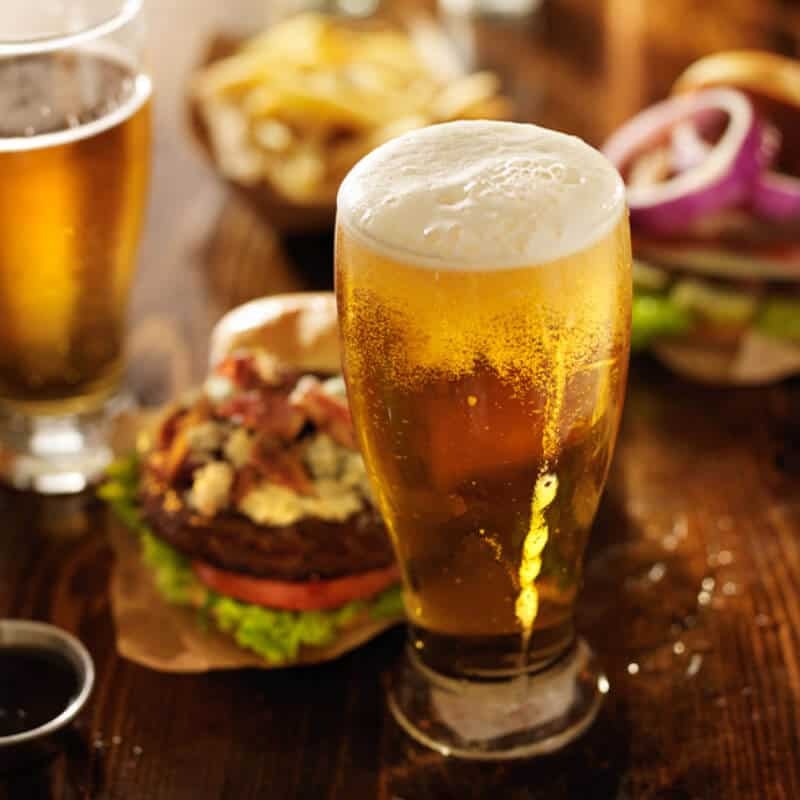 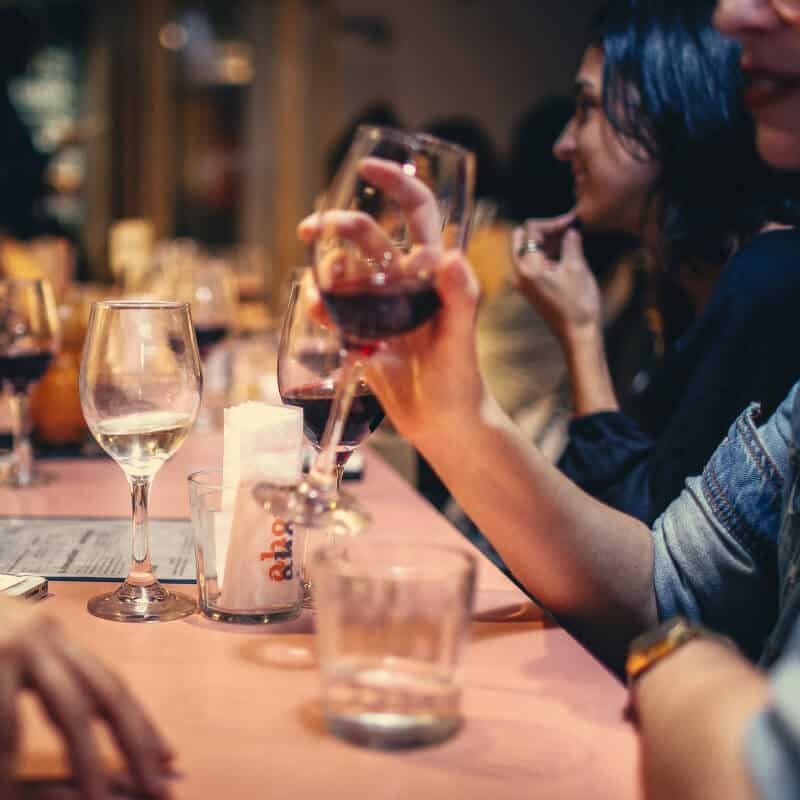 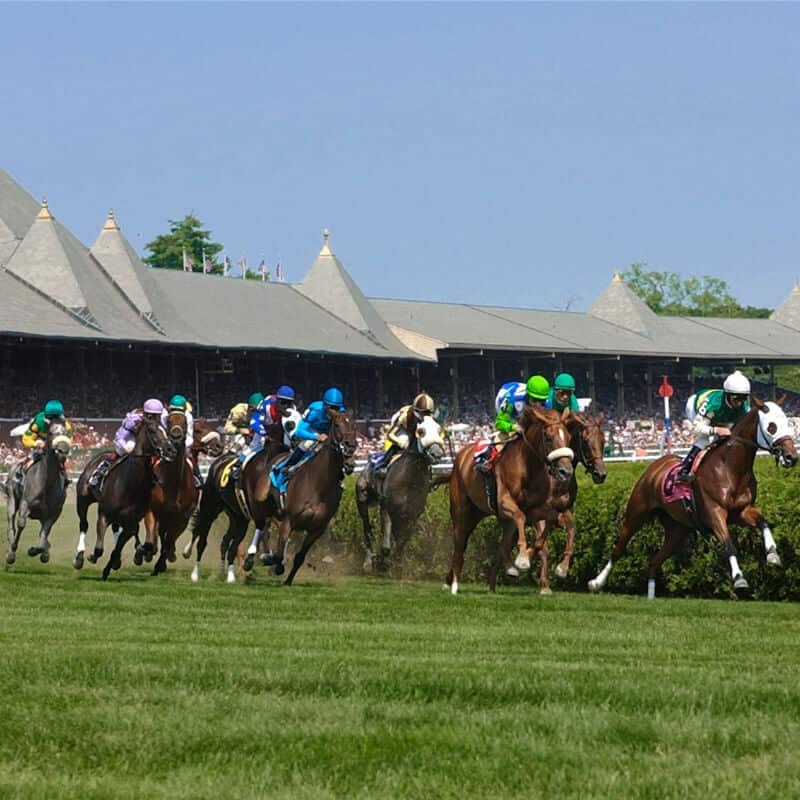 If you’re looking for an exciting outing instead, downtown Saratoga Springs, the Saratoga Race Track, Saratoga Performing Arts Center, and Broadway’s shops, restaurants and night life are just minutes away. 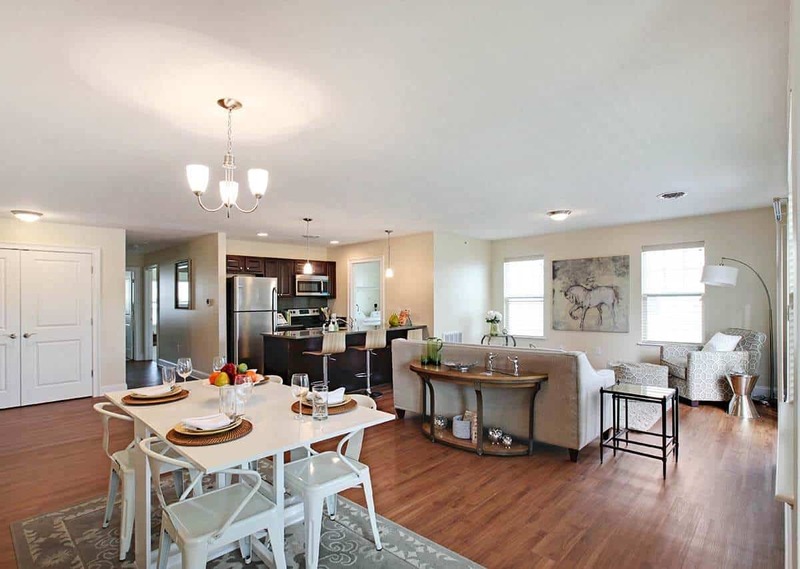 ‘LOOK & LEASE’ Cash Offer This Week! 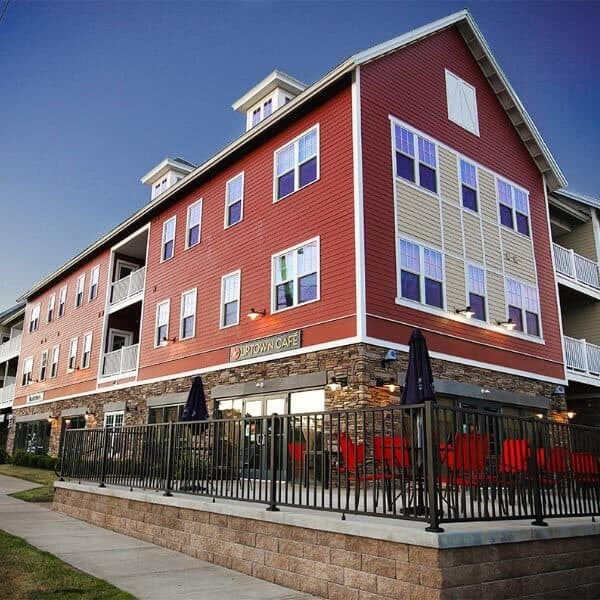 View then lease within 24 hours and get CASH at move in! 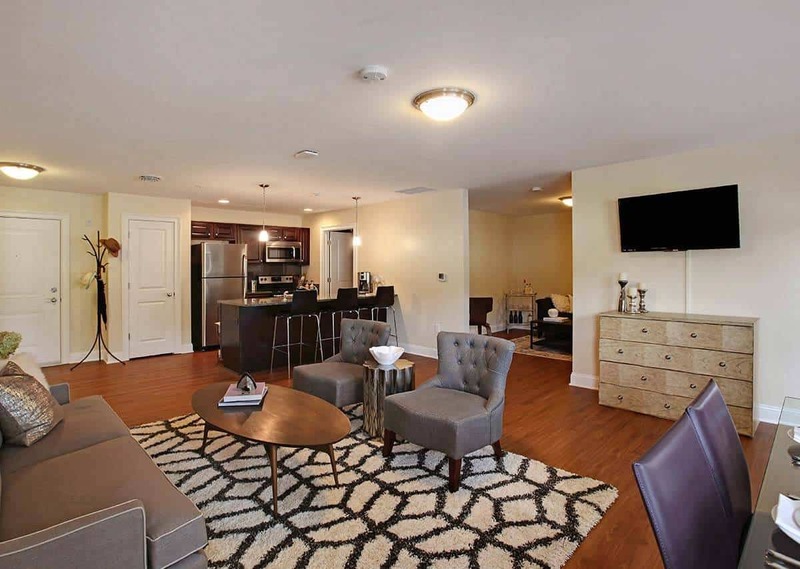 11 Hampstead Place N., Apartment 203 | *$1454/mo. 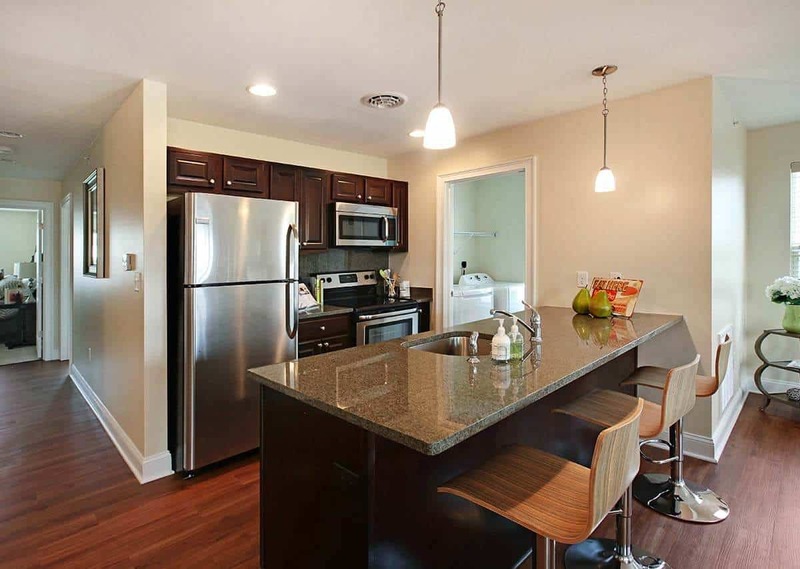 11 Hampstead Place N., Apartment 403 | *$1479/mo. 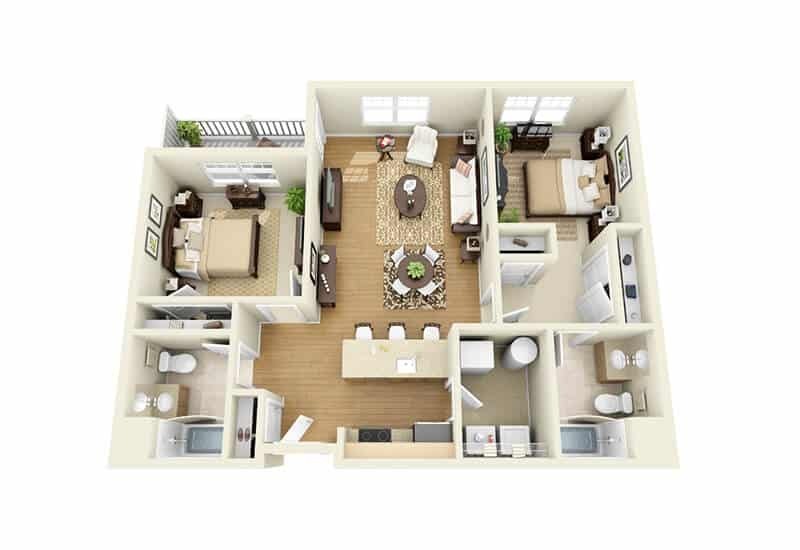 3 Hampstead Place, Apartment 209 | *$1430/mo. 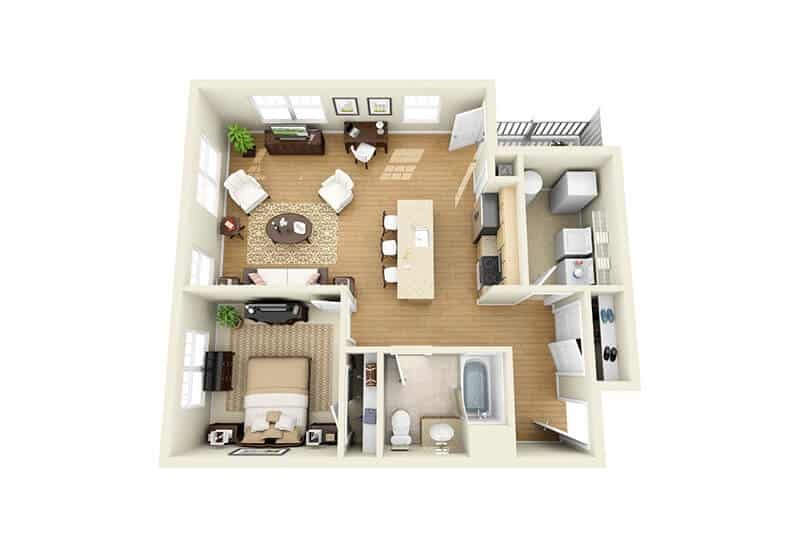 3 Hampstead Place, Apartment 206 | *$1520/mo. 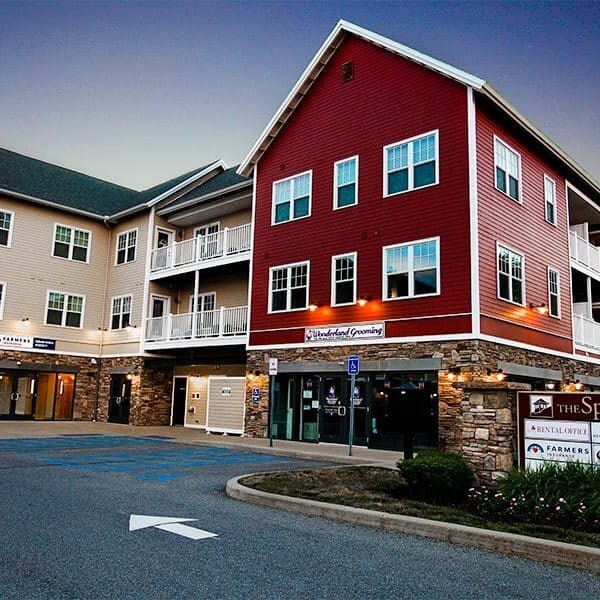 3 Hampstead Place, Apartment 315 | *$1747/mo. 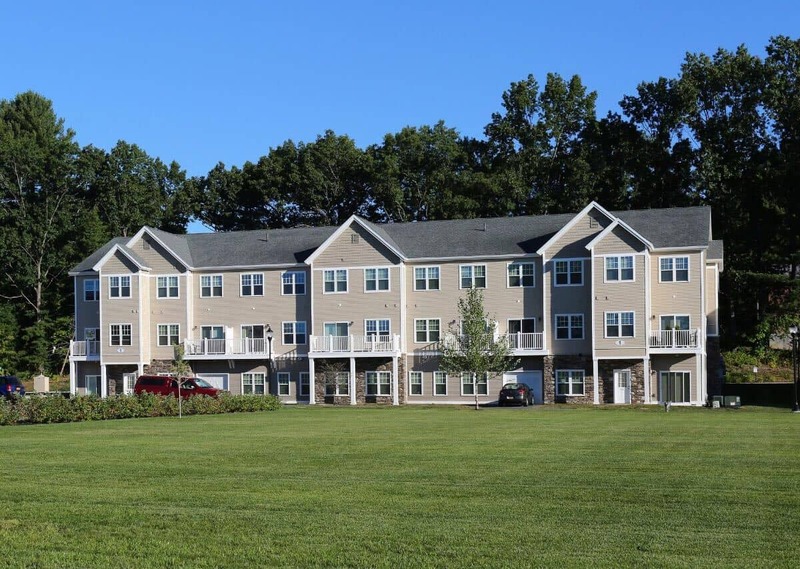 11 Hampstead Place N., Apartment 216 | *$1671/mo. 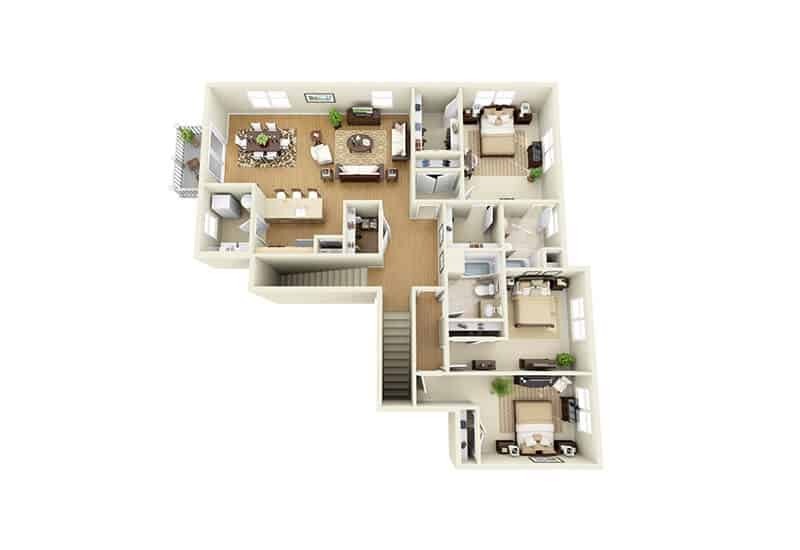 *Today’s best price; view & lease live pricing now. 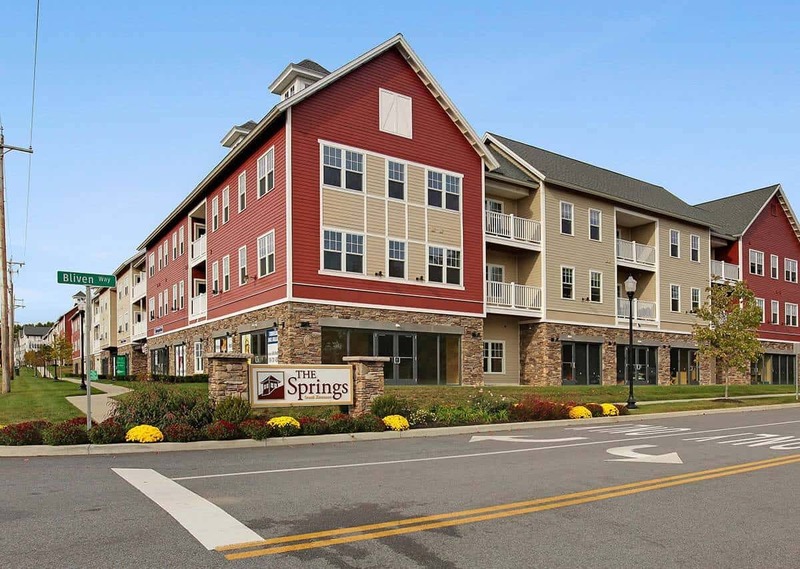 The Springs is conveniently located to all Saratoga offers, just down the road from grocery stores, Target, and interstate 87 exits 14 & 15. 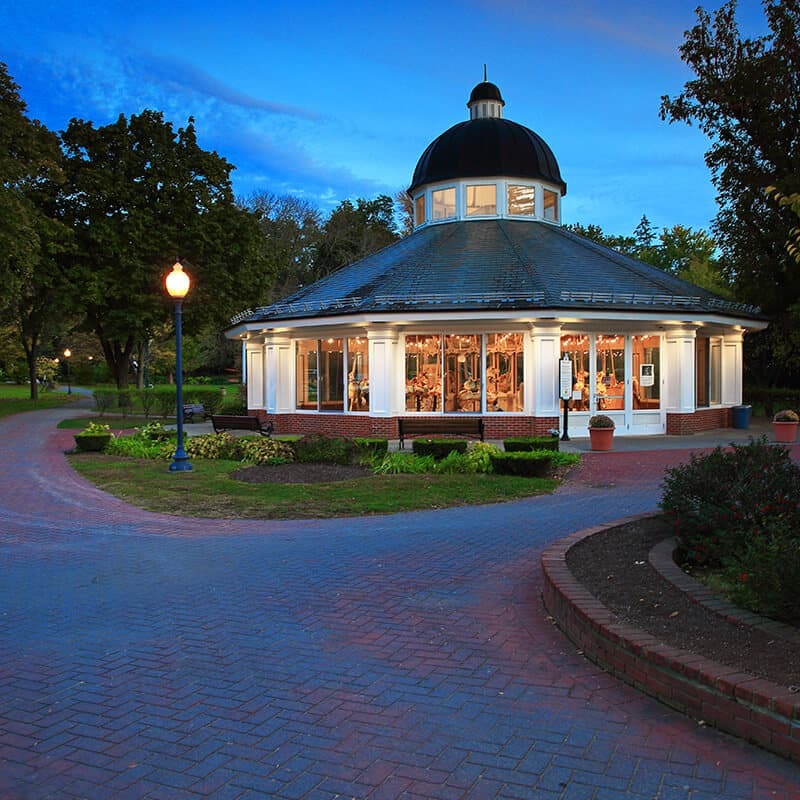 Becoming a Saratogian at The Springs will have you just a few minute cycle, Uber, or Lyft from the Saratoga Race Course, SPAC, and Broadway’s shops restaurants, and nightlife. 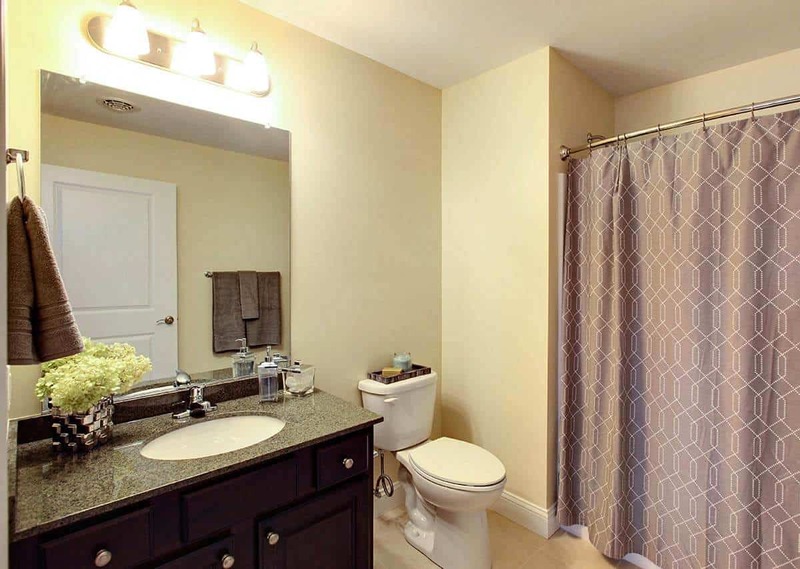 Call (518) 350-6567 to make an appointment. 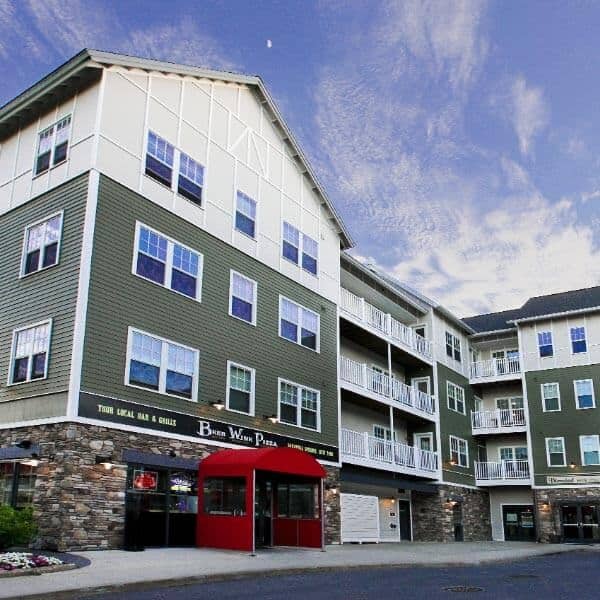 Living is made easy at The Springs with many businesses right outside your door. 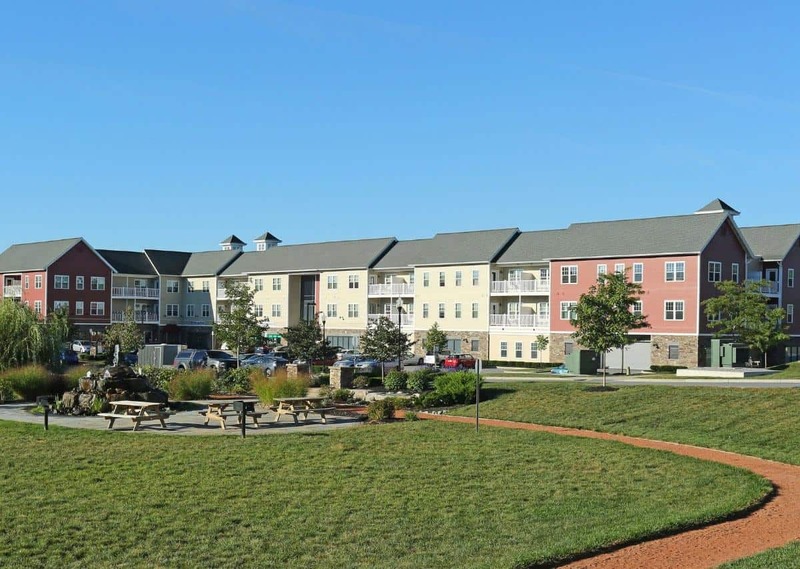 Enjoy the convenience of restaurants, hair salons, a nail salon, daycare, dry cleaner and dog groomer right on site. 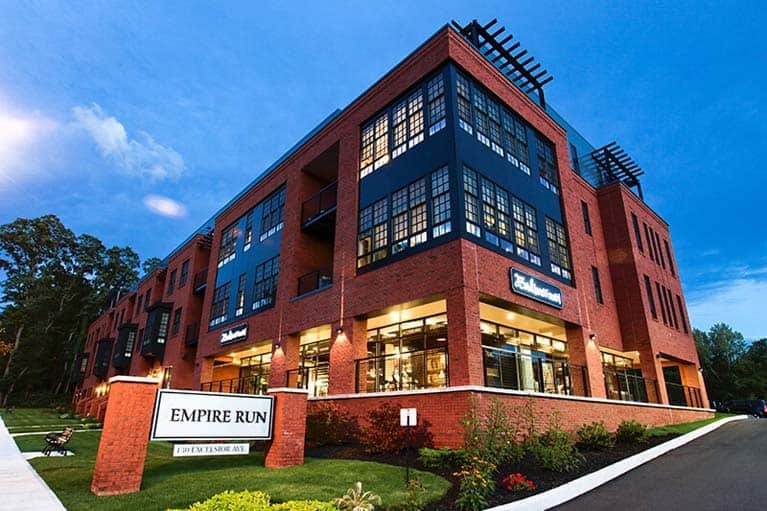 Luxury apartments in Saratoga Springs don’t get much better than this.